Boy! 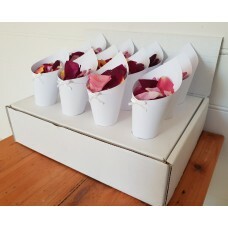 Are we excited to announce the arrival of our very own throwing cone stands. 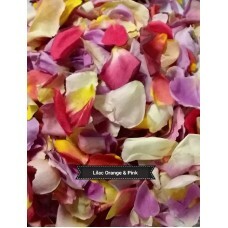 For week..
For a limited time only we have our Rose Petal and Throwing Cones on SALE Puchase 36 c..